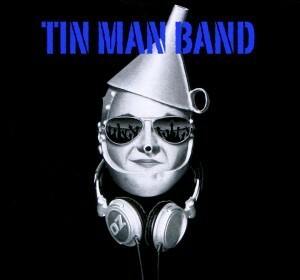 Tin Man appeals to a large and musically diverse audience. They are right at home in any venue, with musical styles that range from Micheal Buble, to Cee Lo. Tin Man’s members are among the best in Texas and never rely on Karaoke tracks like many other bands do.. Watch this group and it quickly becomes apparent that the band enjoys what they do. When Tin Man performs, the audience can’t help but feel the music flow though them and interaction is also a big part of the evening. The music they play always gets the crowd going and creates an atmosphere that’s memorable.